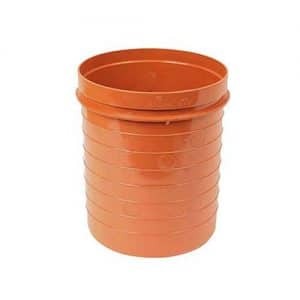 Buy Waste Water Entries Here at EasyMerchant at Cheap Prices! 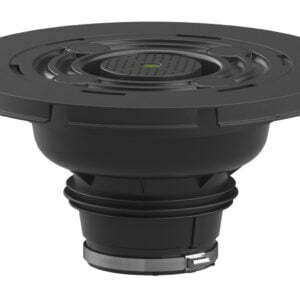 High quality waste water floor and wall entries manufactured by Hauff Technik. 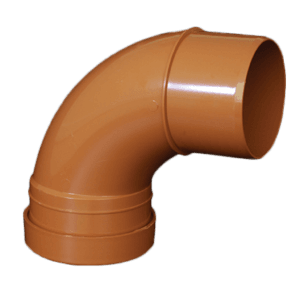 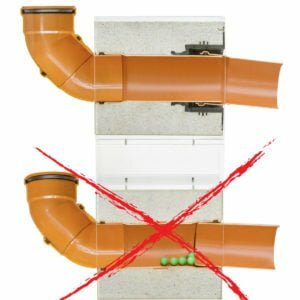 They are an easy to install solution for allowing waste water into the drainage system, they simply push into the drainage socket allowing the installer to concrete around them creating as permanent fixture. 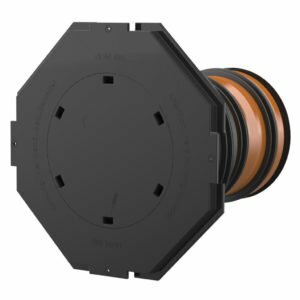 Alongside traditional connections such as those supplying power, gas, telecommunications and water, every home requires a connection for waste water. 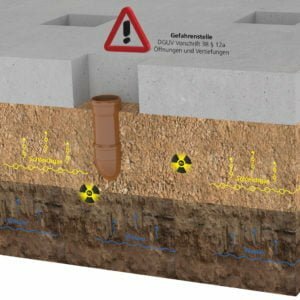 So that your construction is sealed directly from the beginning, Hauff-Technik offers a range of diverse and innovative solutions for sealing waste water lines in basement walls or floor slabs that are both professional and cost-effective.